Making the right choice while installing stone flooring may seem to be a daunting task because, unlike furniture, flooring cannot simply be replaced at whim considering the cost and time involved in doing so. Also, cheap flooring and poor installation can cause foundation problems in the future. Stone flooring has become a popular choice considering its durability and resistance to wear and tear, easy maintenance, and the many options available today. Natural stones have become more affordable due to new methods and tools developed for harvesting them from quarries, though they still tend to be pricier than other flooring materials. There has always been an elegance, formality and sophistication in natural stones with characteristics like no other; no two slabs are alike. Stones are also naturally cool in temperature and are perfect for places with warm weather. They can also be heated using radiant heating technologically. Some basic knowledge on the various types of stone flooring choices is a good starting point. Stone floorings are made from quarried rocks which are cut into slabs or tiles. These rocks are basically metamorphic (which produces slate and marble), sedimentary (where limestone and travertine come from) and Igneous rocks i.e granite). You can also install a patterned stone floor that makes your home look high appealing. Marble is a metamorphic rock considered formal and sophisticated. It was widely used as decor in the ancient world, as it was soft enough to work with using simple tools. 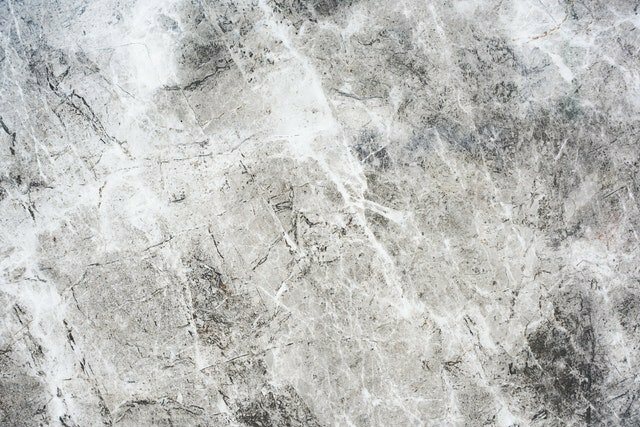 Marble comes in many different colors with vein patterns in contrast to its base. It is more porous than granite but when sealed properly it will resist scratches and stains. 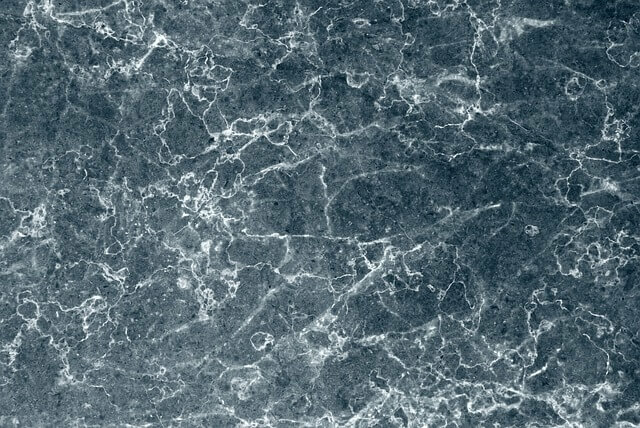 Marble is often used in foyers, hotel lobbies, countertops, living rooms and etc. Slate, which is also a metamorphic rock, is layered and sheet-like in nature, composed of quartz, shale, mica, and clay. A highly versatile stone, it is stain and water-resistant and it’s non-slippery surface makes it a natural choice for patios or pool areas. It can also be used for walls, floors and roofs which comes in a variety of colors . Limestone is a sedimentary stone formed from materials like calcite, shells, and corals. Hardened with time and tectonic action make it a more resilient material for flooring. Known for its beautiful patterns and earthen colors from ivory to golden brown to black, its striations makes it look like wood at times. 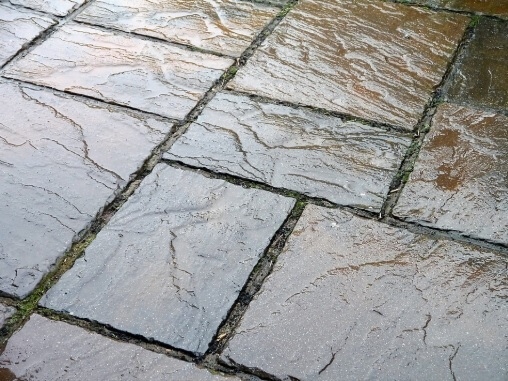 Limestone can be smoothly sanded or may be machine-tumbled for a worn look. It is highly porous and must be sealed every few years but is a perfect choice for bathrooms, hallways, dining rooms, or living rooms. Travertine is a sedimentary rock usually mistaken for marble and limestone. Softer than limestone it has a honeycombed pitted structure which may be filled with resin or grout. It has a naturally matte finish and is available in various patterns and colors which are generally warm (ivory to Persian red and dark brown). It has a tendency to stain and scratch so regular sealing is a must. Granite is an igneous stone with a hardness comparable to that of diamond. Granite’s dense grain makes it impervious when polished to a high-gloss, and it becomes extremely scratch and water-resistant. It is a popular choice for kitchen counters and flooring where there are lots of traffic or activities. Granite comes in a variety of colors, with over 2000 choices. Armed with this knowledge, visiting your retailer to actually see and touch each kind will help finalize your choice. If you have the measurements of the area, asking for an estimate cost per square foot will help you determine your budget. Other cost to include are delivery fees, removal and disposal of any previous flooring, installation fees, tile grouts, adhesives, sealants, baseboards and etc. Installing stone flooring is hard and labor-intensive; requiring expert precision. It is best left with a seasoned professional who has been in the industry for years. 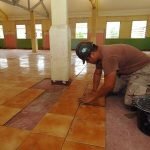 Once the old flooring is removed and cleared out, the sub-floor must be prepared depending on whether it is concrete or wood. Wooden sub-floors need cement backers and moisture barriers. Ditra may be used to stabilize substrates that can cause tiles to rise, chip, or crack. In colder areas, radiant heating systems can be placed onto substrates prior to the tile installation to heat areas in the house more efficiently. They come in electric, hydronic, or water-heated options. Once ready, the installer lays out the tiles, marks areas, measures, and begins cutting tiles as he goes. Thinset mortar, a cement-based adhesive, is placed onto the substrate and each tile is pressed down firmly into place. Installers will be checking that the tiles are level and might place wedges in between them to ensure even spacing which are later filled with grout. Sealants may be applied to protect the floors against staining or scratches, polishing the floor, placing transition strips , borders and baseboards will complete the look of your new flooring. A lot of trash, left over tiles, mortar and etc may be left afterwards, so cleaning up will also take time. Expect a lot of dust and odor from the tile cutting, mortar, sealants, and other chemicals used, which may cause allergies. As much as possible make sure that the area is well ventilated for 72 hours after project completion. It is good to be around during this time to ensure that everything goes as planned and your expectations are met. Watching the installers from a distance and communicating your concerns now is better than after the tiles have set. A walk-through with the installer to check their work is recommended before they are paid in full. Place doormats at entrances or main doors so dirt does not become trapped and damage your floor. Sweep or vacuum regularly and use a damp mop to clean stone surfaces. Immediately wipe spills to prevent staining especially on porous stones. Avoid harsh cleaning materials that contain acids like vinegar, lemon juice and ammonia, instead, use mild soap for mopping. No other flooring material can compare to the attractiveness, timeless beauty and elegance of natural stone. Enjoy your new investment, a gift from nature that will only get better in time. You can still save money on your home renovation by following our money-saving renovation tips. Spice up your home today! Great coverage of the tile/stone floor basics. As you said, once you’ve got an idea for the look you want, visiting the store to actually get a feel for what each stone is like will give you a better idea for which one you want. 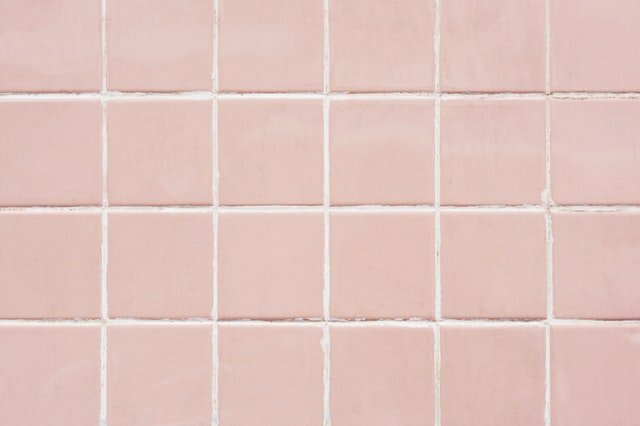 Once the decision is made, it’s important to take note of any installation procedures specific to the tile chosen to ensure there are no issues with it after everything is settled into place.